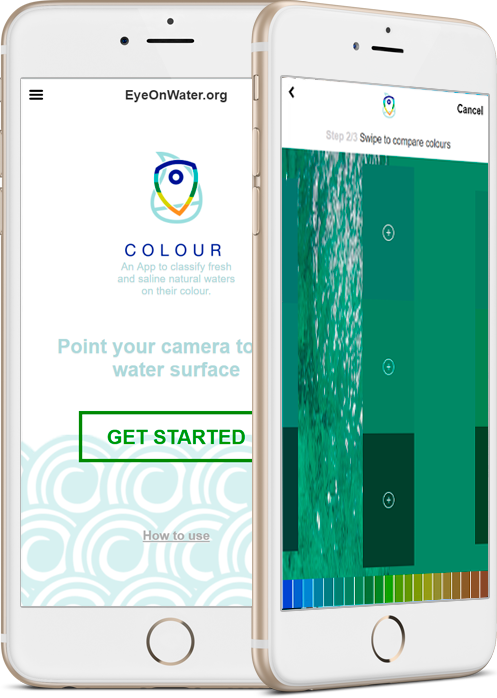 The Eye on Water app is designed to help scientists get a global picture of water quality. Users can take a photo of water – both fresh and sea water – and upload it to the app. The data can be used to monitor changes to Australian waters such as algae blooms, seasonal changes, sediment and salinity. “Water colour can be seen from space using satellite imagery however it can be easily affected by clouds, lighting and the time of day,” CSIRO says. The authorities have been introducing Eye on Water to community groups, schools and education programs, providing them with hands-on learning tools and scientific knowledge, plus the opportunity to use other water quality methods such as Secchi disks to test water clarity and water properties like pH, salinity, temperature and conductivity.